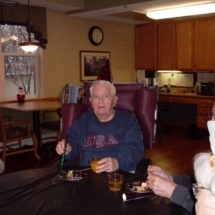 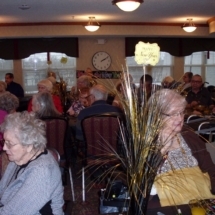 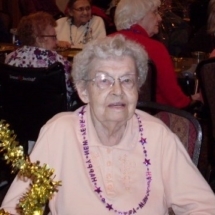 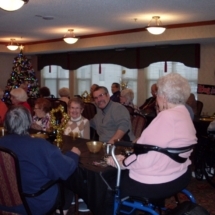 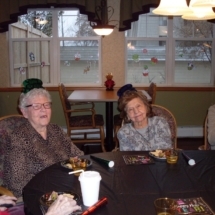 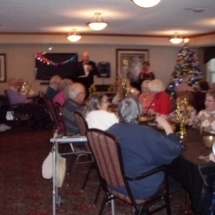 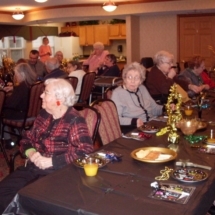 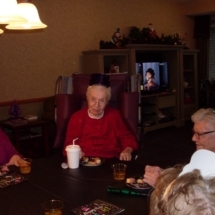 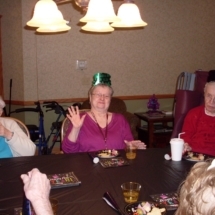 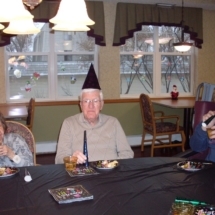 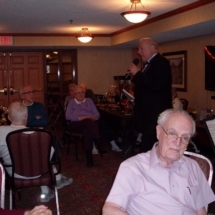 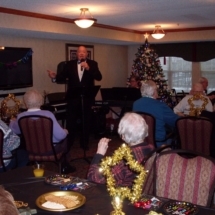 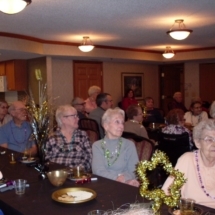 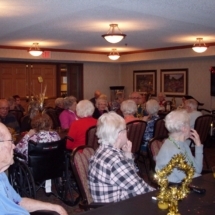 Ringin’ in the New Year at Southview Senior Living! 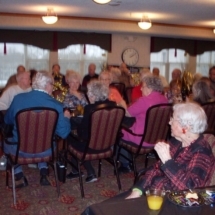 Check out photos from our celebration. 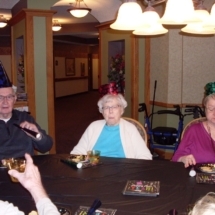 Happy 2019! 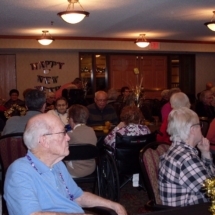 © 2016 Southview Senior Communities All Rights Reserved.